This book was heaven sent! It was just the right book at the right time. A close friend of mine who is also a kinesiologist had referred me to Essentrics and I had tried one of Miranda's exercise videos and liked it. But this book cemented the truth that the right kind of exercise will help me feel better. 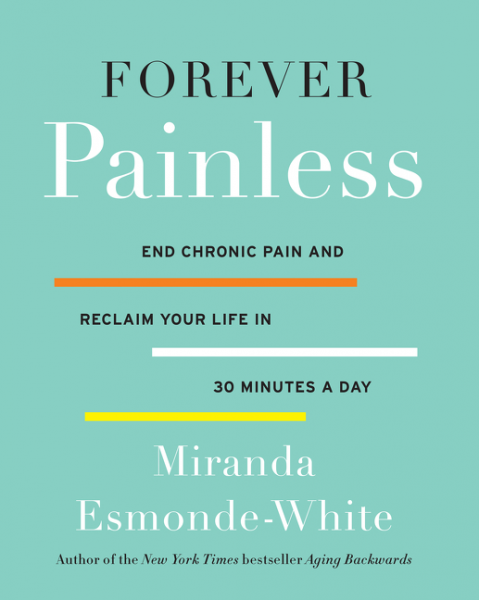 Forever Painless is well-written but easy to read and understand. The book is divided into two parts: the first part explains chronic pain and how recent studies about our connective tissue (fascia) is key to healing chronic pain. I found this section inspiring and empowering. I felt like this book was written for me. The second part consisted of pictures and explanations of the exercises. I am trying to learn the Basic Warm-up ones by heart so that I can do them without using the book. Although the exercises look easy, I still pulled a sweat doing them. I think anyone can do these exercises though, even if one is in a lot of pain. I know my body responds well to stretching and after reading this book, I understand why. The author makes reference to recent studies and explains how this relates to body pain and the healing from pain. These are gentle but powerful exercises and Part Two demonstrates specific ones for each part of the body, such as the hips or upper back and shoulders. There is also the Immune System Workout, the Arthritis Workout and the Stress Workout. The book also has an index at the back of the book. This book has become my daily companion. Because being in pain kills one's motivation to exercise, I appreciate the way this book encourages me to do it, to continue a daily 30-minute routine that makes a difference in my life both physically and emotionally. Highly recommended to anyone who thinks they are in too much pain to exercise or who don't like exercising. This is one of the best books I've read this year on wellness. To read more reviews, please visit Miranda Esmonde-White's page on TLC Book Tours. Here's a video to give you an idea of what her exercises are like. They are simple but very effective! 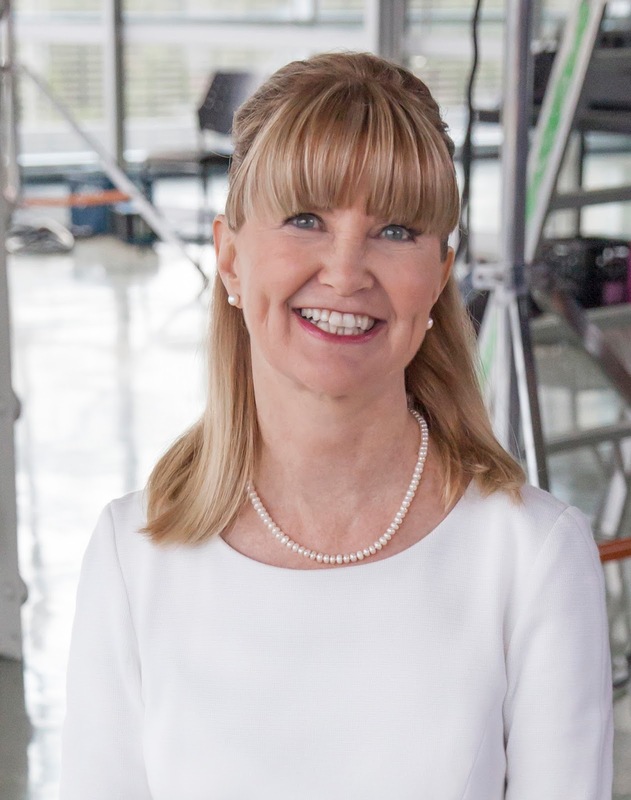 Miranda Esmonde-White is one of America's greatest advocates and educators on healthy aging. She is best known for her PBS fitness show Classical Stretch, which has been on the air since 1999. A former ballerina, she designed the Essentrics technique, which uses low-intensity strength and stretch exercises to relieve pain, prevent injury, and slenderize the body. Esmonde-White works with professional and Olympic athletes and celebrities, and teaches classes to thousands of students worldwide each year. Follow Esmonde-White on Facebook. Visit her website Essentrics. Thanks for the heads up about this one Laura, I know someone who is very interested in this type of read at the moment and I'll be recommending it. Don't you just love it when a book comes along a JUST the right time?! I'm so glad you're finding motivation and help from this book. Thanks for being a part of the tour! There are so many exercise books out there, but this one IS the right one for me. Thanks for allowing me to be a part of the tour! I've read this same review at least a half dozen times on various websites. My skeptical nature tells me "Laura" is a ringer. Well, no matter. I did order the book from Amazon for $13, which is cheap enough if it doesn't live up to all the hype. Hopefully it will be of some help for my musculoskeletal issues. Hi Cheerio, I use the Youtube channel to follow the exercises too. https://www.youtube.com/user/essentricsworkout. I hope they= book and the exercises help you feel better! After hearing multiple people say they stopped their aches and pains by doing yoga, I became convinced that I wanted to start doing something like that prophylactically. I think this book came at the perfect time for me, too! And it's so easy to incorporate these exercises into a busy schedule. Thanks for stopping by!